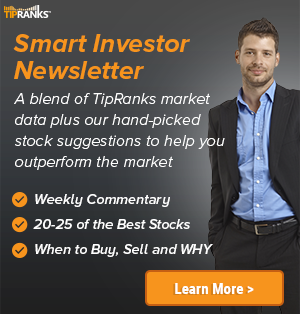 In a report issued on July 9, Ken Usdin from Jefferies reiterated a Buy rating on M&T Bank (NYSE: MTB), with a price target of $195. The company’s shares closed yesterday at $166.45. 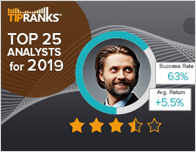 According to TipRanks.com, Usdin is a top 25 analyst with an average return of 25.4% and a 84.8% success rate. Usdin covers the Financial sector, focusing on stocks such as Bank Of Hawaii Corp, Bank of America, and JP Morgan Chase. 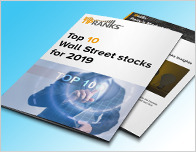 Currently, the analyst consensus on M&T Bank is a Moderate Buy with an average price target of $197.14, which is a 18.4% upside from current levels. In a report issued on June 27, Bernstein also upgraded the stock to Buy with a $210 price target. The company has a one-year high of $197.37 and a one-year low of $141.12. Currently, M&T Bank has an average volume of 880K. 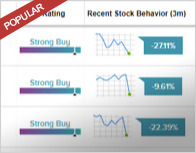 Based on the recent corporate insider activity of 145 insiders, corporate insider sentiment is negative on the stock.